Her father is elderly and works in construction. Her mother is a stay at home mom. Her brothers immigrated out of the country looking for work. Her mom is a volunteer for cooking meals at the kitchen. 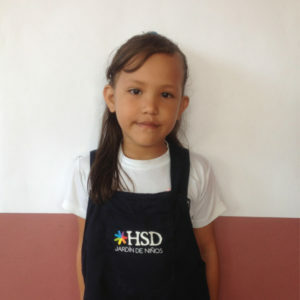 Cecilia says she likes it better to be at HSD than in her house.